Is Die Hard the best Christ­mas movie? I dun­no, I’ve always leaned toward The Night­mare Before Christ­mas*, myself. [M]ost of his films [have a] fairy-tale like sheen, sim­i­lar to what makes Die Hard so suc­cess­ful. And mak­ing it Christ­mas in L.A. (which the major­i­ty of his films do), offers a dif­fer­ent sen­si­bil­i­ty to the use of the hol­i­day on film. * Oh who am I kid­ding? 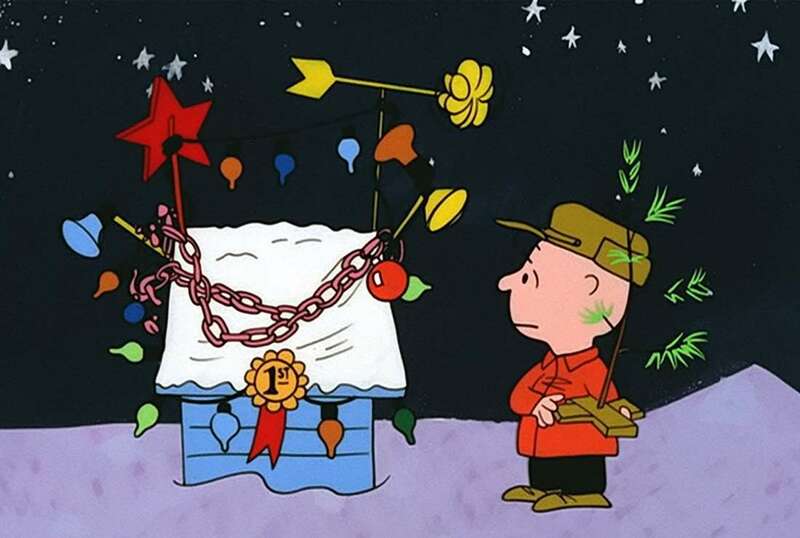 Night­mare is sec­ond; A Char­lie Brown Christ­mas is first, even if it’s only about half an hour long. Posted in Amusing, Movies, Ne-e-e-e-e-erd!. Tagged charlie brown, christmas movies, die hard, kiss kiss bang bang, shane black.